Nigeria’s Michael Emenalo quits Chelsea as technical director after 10 years – Royal Times of Nigeria. 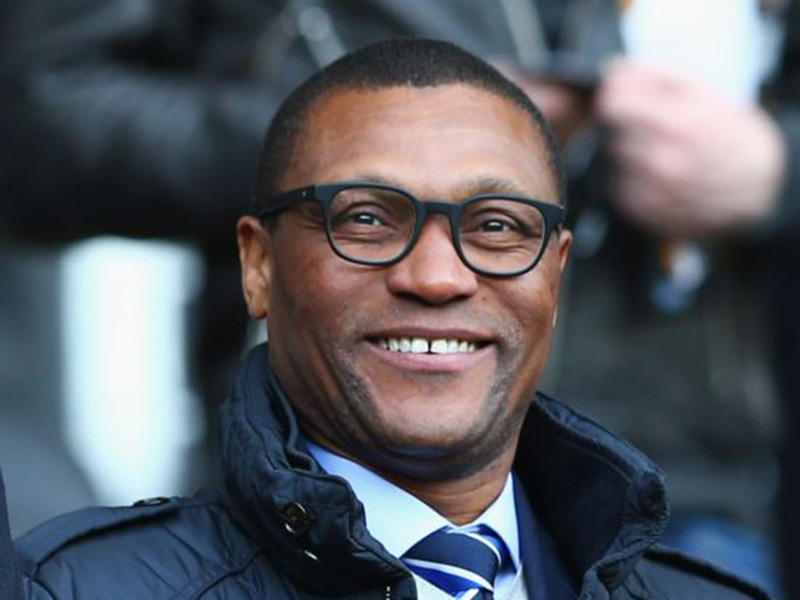 Chelsea Football Club has announced that technical director Michael Emenalo has decided to step down from his role. Michael arrived at Chelsea in 2007, and in 10 years at Stamford Bridge has contributed to a period of remarkable success for the first team and Academy. According to a statement on the club’s official website, ‘During Michael’s time with Chelsea, we have lifted three Premier League titles, three FA Cups, the League Cup, Europa League and of course, the Champions League in 2012, becoming the first London club to do so. Additionally, we have been crowned FA Youth Cup champions six times in eight years and lifted the UEFA Youth League twice, supplying key squad members for England’s Under-20 and Under-17 World Cup successes this year’.